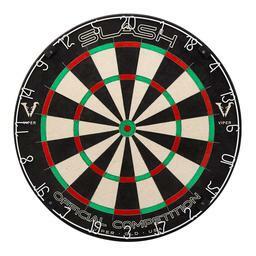 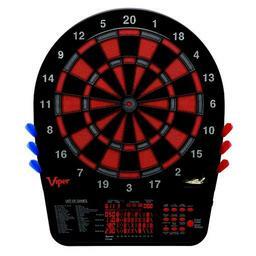 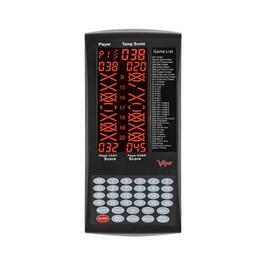 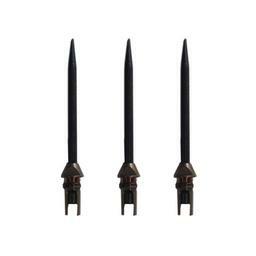 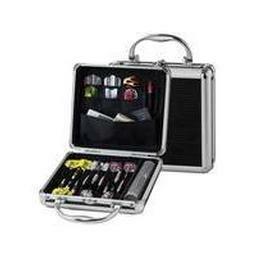 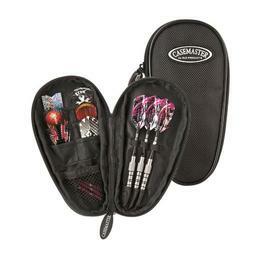 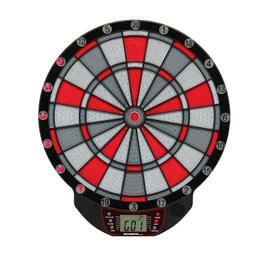 Holds 1 set of fully assembled darts and accessories. 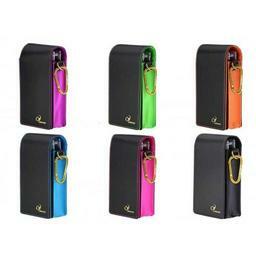 Premium locking mechanism makes sure it won't pop open when you don't want it. 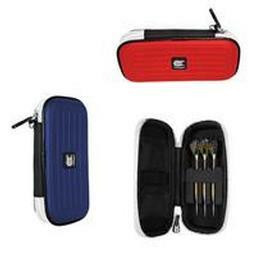 The Dart Addict HardCase, because storing your darts is no joking manner.